In this podcast Professor David Andress of the University of Portsmouth looks at how the French Revolution developed and the emergence of the Terror. 1. How did the French Revolution develop in its early stages? 2. What was the Third Estate? 3. The Bastille and the Declaration of the Rights of Man? 4. Patriots vs. Monarchists after the abolition of feudalism. 5. How did external threats shape the course of the Revolution? 6. The Rise of Robespierre and the Jacobins. 7. The execution of Louis XVI. 8. What was "the Terror"? 9. What was the social impact of the Terror? 10. 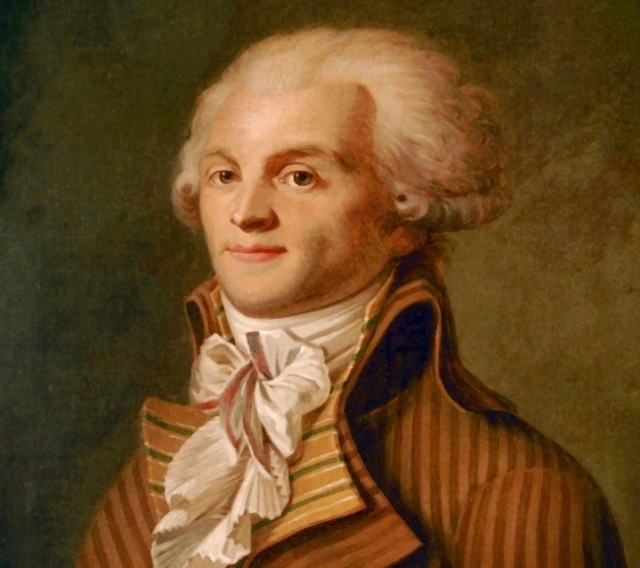 The fall of Robespierre and the end of the Terror. 11. The significance of the French Revolution and the Terror. 12. Changing perspectives of the French Revolution. 13. How did the international community percieve the French Revolution? 14. How does the Revolution shape political debate in Britain?